or 10+15+21+26=72, the 72 names of God. 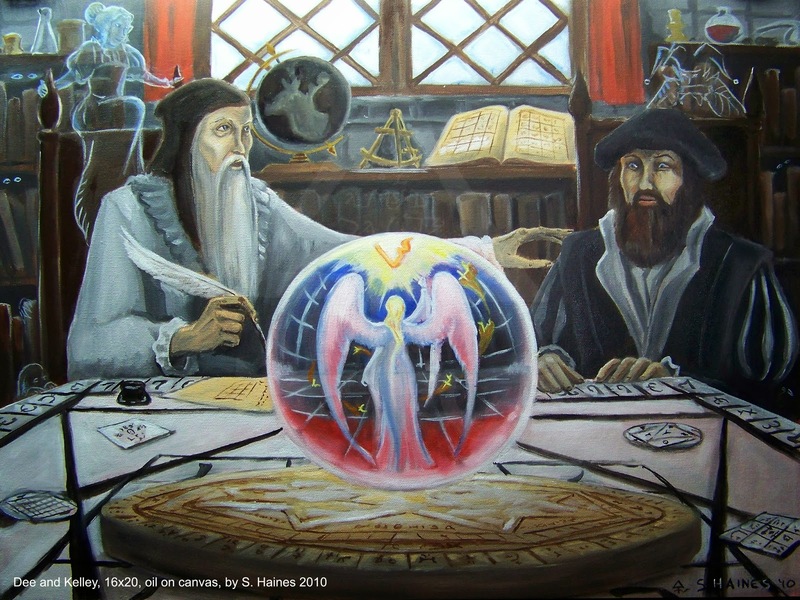 Additions -El ( אֵל ) and –Yah (יָה ) to the names create the names of the 72 Angels or as the kabbalist call them Geniis. (Note: there exist also completely different interpretations of the two additions -El and -Yah as this one presented by Agrippa; cf. 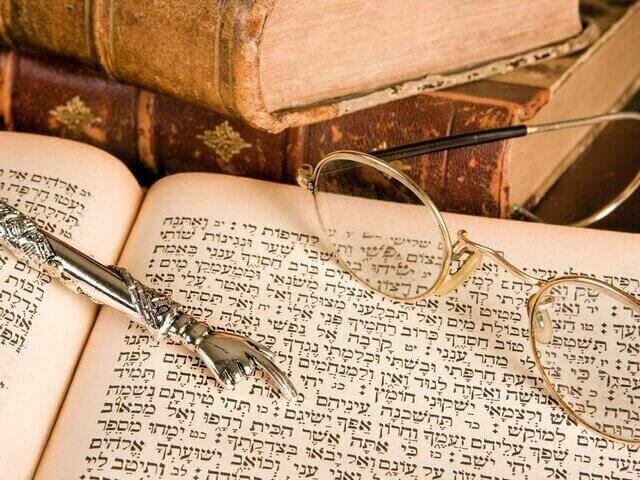 for example Aryeh Kaplan, Sepher Yetzirah; or the standard correspondences of the Sefirot and the Names of God where “El” is attributed to Chesed-Love and “Yah” to Chakmah-Wisdom.) There is a problem with the way one have to pronounce the names as in Hebrew there are Vowel Points instead of letters for the pronounce the word, another problem came from the fact that there are some letters that don’t exist in Latin or English. This fact is the cause of many way in writing the names in other languages than Hebrew ! The shapes, sounds, sequences, and vibrations of the 72 names radiate a wide range of energy forces. The Light they emit purifies our hearts. Their spiritual influence cleanses destructive impulses from our natures. Their sacred energy removes rash and intolerant emotions, fear, and anxiety from our beings. The Hebrew letters are instruments of power. In fact, the Hebrew word for “letter” actually means pulse or vibration, indicating a flow of energy. The Hebrew alphabet transcends religion, race, geography, and the very concept of language. The three letters signify three spiritual forces—a positive charge, a negative charge, and a ground wire—to create a circuit of energy.The combination of the principle of five with the principle of trinity now applies to the 72 Genii or Names or angels of God. 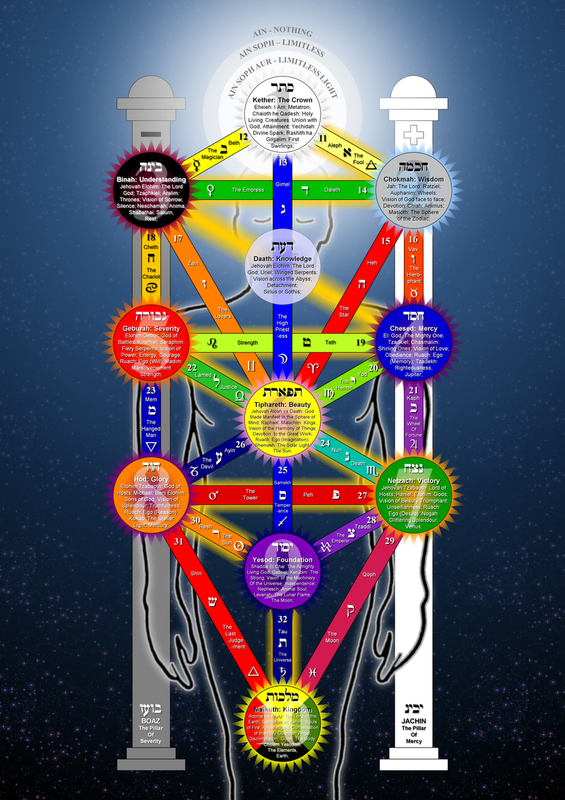 These 72 Names are composed in the original Hebrew Kabbalah of three letters, to which either the power attribute -el or -iah is added, to create a five-lettered Name of God. Thinking in the terms of Bardon’s system we could assume (speculatively), that El (God power) is a representation of the electric fluid and -iah (God mercy) represents the magnetic fluid, adding the two fundamental powers to the qualities of each single name. One further indication that this concept could be true is that the Bahir (see paragraph 8 of the Bahir and Kaplan’s commentary) states, that the letter “He” at the end of a word means the feminine quality of this thing, so we could say that the Yod of -yah reflects God (represented by a single point: Yod) in his feminine aspect (represented by He at the end of the word). Additionally He represents the concept of holding. Both concepts parallel very well the concept of the magnetic fluid. The logic behind the match is as following – each name is given a verse which contains the 4 letters name of God יְהוָה (YHVH) as well as the three letters of the name itself. 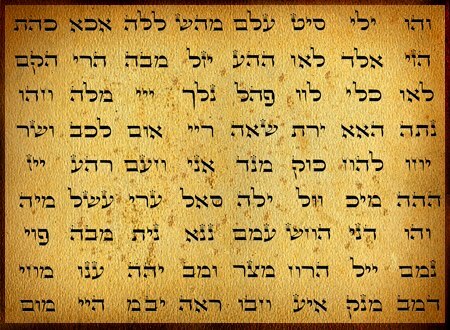 If the name contains י , ה , וָ (Yod, Heh, or Vav), they must appear somewhere beside the 4 letter name. 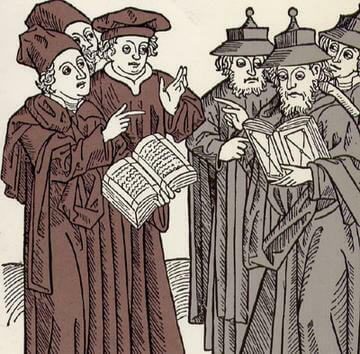 Papus, in his book “The Tarot of the Bohemians“, attributed also tarot cards with the 72 angels; the minors to the decans, ordering the and starting with Aries’ 1st decan & Ace of Wands and ending with Pisces’ 3rd decan & 9 of Pentacles, using the same decan rulers as the Golden Dawn. Combining the two tables would create a French school alternative to the Golden Dawn table. If we want to call for example angel no. 32 “Vasariah” (see the above list by Agrippa or Bardon’s PME) then the corresponding place is 32×5°=160°. 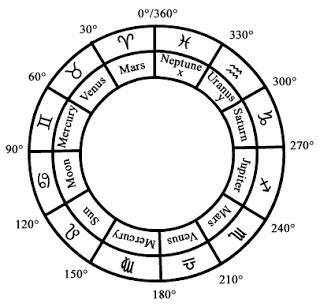 As the first angel rules from 0°-5°, Vasaria’s domain corresponds to 156°-160° or 6°-10° (Virgo); in Bardon’s PME you will find these indications beneath the names of the entities. If we want to establish a contact or get in resonance with one of these entities we must face the appropriate direction. With the help of an ephemeris you should by now be able to calculate the precise direction. 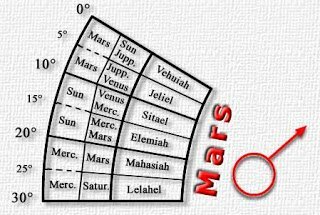 The earth goes through the entire celestial globe once a day, therefore the best time for any contact has a duration of 20 minutes each day for every of the 72 angels: 24×60 minutes=1440 minutes divided by 72 = 20 minutes. Especially favorable would be those days of the year, which correspond to the angels. Each of the angels rules ~ 5 days a year (365/72= ~ 5). There is a problem with the way one have to pronounce the names as in Hebrew there are Vowel Points instead of letters for the pronounce the word, another problem came from the fact that there are some letters that don’t exist in Latin or English. This fact is the cause of many way in writing the names in other languages than Hebrew ! Here are 3 versions of the 72 names in English letters. In Athanasius Kircher’s Oedipus Aegyptiacus there’s a table of the 72 names and an appropriate verse from the book of Psalms for each of them, except for the 70th name, which is given the first verse from Genesis. The 70th name is given the first verse from Genesis, which does not contain the 4 letters name of God, but does contain the three letters of the 70th name. – It’s also ‘cut & paste” from another interesting website. I don’t remember the url/author, sorry..